Elizabeth Dentlinger is the current President of the IWLA. She is currently teaching Spanish at Norwalk's 8/9 Eastview in Norwalk, IA. 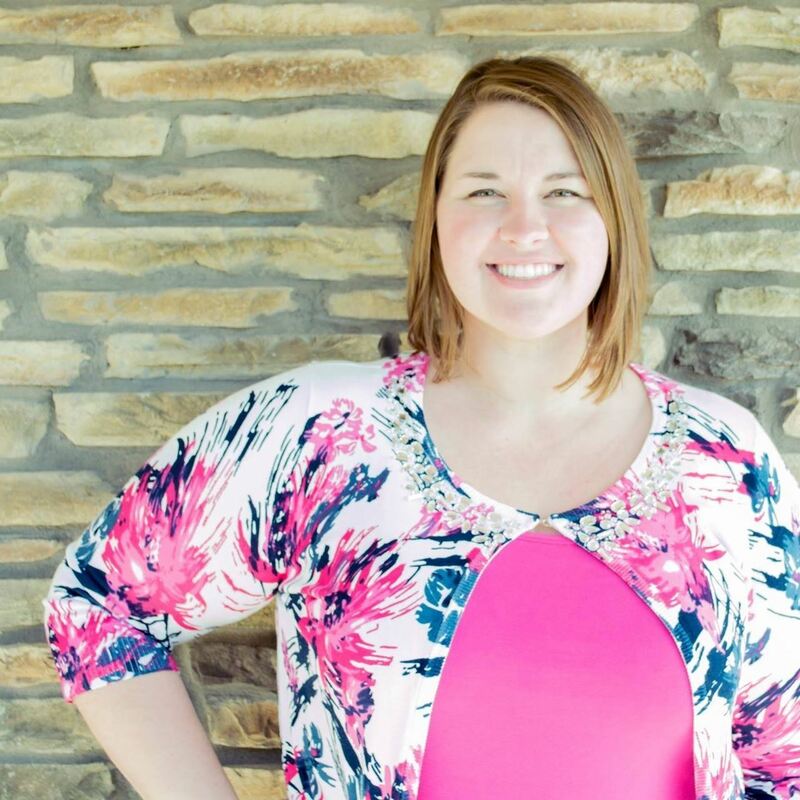 She has a Master's of Education in World Language Instruction from Concordia College in Moorhead, MN and a Bachelor's of Arts for Secondary Education with a focus in Spanish, English, and Communications from Western Michigan University in Kalamazoo, MI. She shares her teaching experiences at SraDentlinger.wordpress.com.